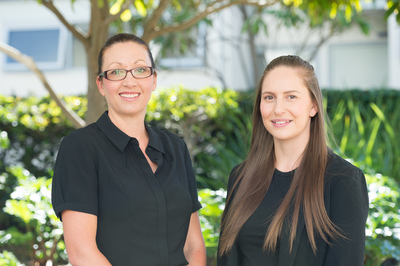 The Leasing Team, overseen by Jayne Spice, have established a reputation for constantly achieving and exceeding every aim set by their clients. Jayne has 20 years experience and has been with Badenoch Real Estate since it was established in 1997. Jayne and her team, work hard to ensure they select the best possible tenant for your property, along with striving to minimise the time that your property is vacant. Her dynamic team are highly skilled & motivated, with a strong commitment to customer service and an intimate knowledge of the local market.